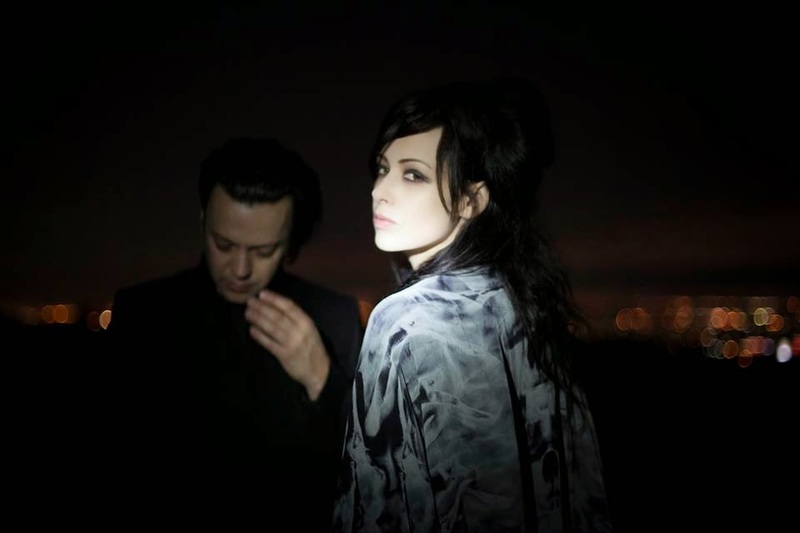 Let Me Be Your Light is the latest single to be pulled from The Black Ryder's majestic second album The Door Behind The Door that came out last month. It's accompanied by a stunning video directed by Juan Azulay and with cinematography by Katelin Arizmendi. The six and a half minute track is a great taster of what to expect on the album, a magnificently obtuse elongated instrumental opening before Aimee's other-worldly vocals float over the music, haunting with a hint of mystique and augmented by equally mesmerising harmonies and backing vocals. The Black Ryder's official website can be found here and they are on Facebook and Twitter.